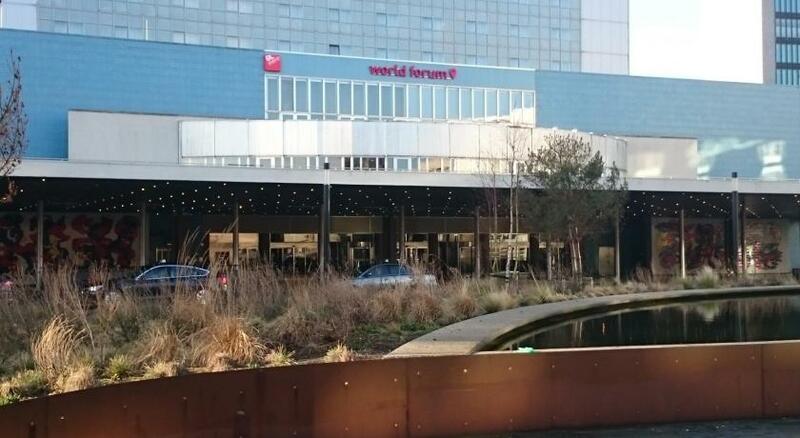 Lock in a great price for Novotel The Hague World Forum – rated 8.1 by recent guests! Great staff really helpfoul. Nice location, atleast for me. The room is clean and the staff were friendly. Close to Madurodam ,Peace Palace and the beach. Clean comfortable room. We appreciated the availability of a room with a second bed for our daughter (as opposed to a sofa bed). Our room was not ready upon check in, but the clerk comped us some drinks at the bar, where we comfortably waited until he brought us our key. The is big for 3 person. Internet connection is good. Room is clean. Very convenient location of the hotel was the reason for booking it. My superior double room was big and clean as it was the bathroom. Free wife worked perfectly. Everything was very good. Location near tram stations, room was comfortable and clean, friendly and helpful staff. Also, a view from a window was amazing (14th floor). Clean, standard rooms as you would expect from a chain. We loved the room an the view. There was no problem to place another bed in the room for my child. The most of all we ejoyed the breakfast. A lot of choises to choose from, a clean and big place to sit down anywhere and very nice staff. Friendly,welcoming,nice place,calming environment,good and healthy breakfasts.There is always a taxi packed at the hotel for your service..I will visit The Hague again soon and it be Novotel again . Novotel The Hague World Forum This rating is a reflection of how the property compares to the industry standard when it comes to price, facilities and services available. It's based on a self-evaluation by the property. Use this rating to help choose your stay! The comfortable rooms offer coffee and tea facilities, a mini-bar, a flat-screen TV, telephone and modem connection. 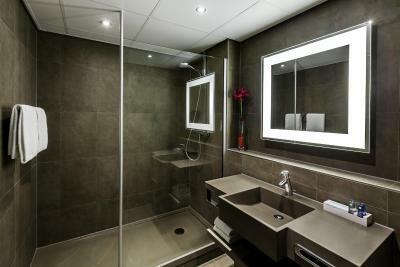 They also feature a private bathroom equipped with a bath or shower. For your comfort, you will find free toiletries and a hairdryer. Novotel Den Haag World Forum features free WiFi throughout the property. The restaurant is open for breakfast and the bar offers a small choice of hot dishes between 5pm and 10pm. At a surcharge guests can also make use of the wellness facilities, which include a sauna and a gym. Massages are also available. Bike hire is available at this hotel and the area is popular for cycling. De Ferd, a famous shopping street, is less than a 10-minute walk from the hotel. Amsterdam Schiphol Airport is only 40 minutes away from the hotel. 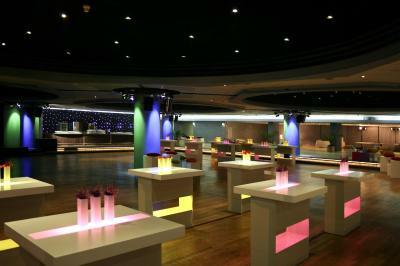 When would you like to stay at Novotel The Hague World Forum? This spacious room features a sitting area with sofa bed and flat-screen TV, minibar and tea and coffee-making facilities. Free Wi-Fi is available. Please note that the price is for 3 adults. Maximum capacity is 3 adults or 2 adults and 2 children (see Hotel Policies). Public parking is available on site (reservation is not possible) and costs EUR 22.50 per day. This spacious room features a sitting area with sofa bed and TV, minibar and tea-and-coffee-making facilities. The luxury private bathroom has a bathtub or shower. Free Wi-Fi is available. This air-conditioned room comes equipped with a TV and there is a sofa bed available. The bathroom has a bathtub or shower and free toiletries are provided. An electric teakettle and a refrigerator are provided. Feel welcome at Novotel Den Haag World Forum! We strive to make your stay a memorable and enjoyable one. Located above the World Forum convention center and theater, the hotel is not far from the seaside resorts of Kijkduin and Scheveningen. 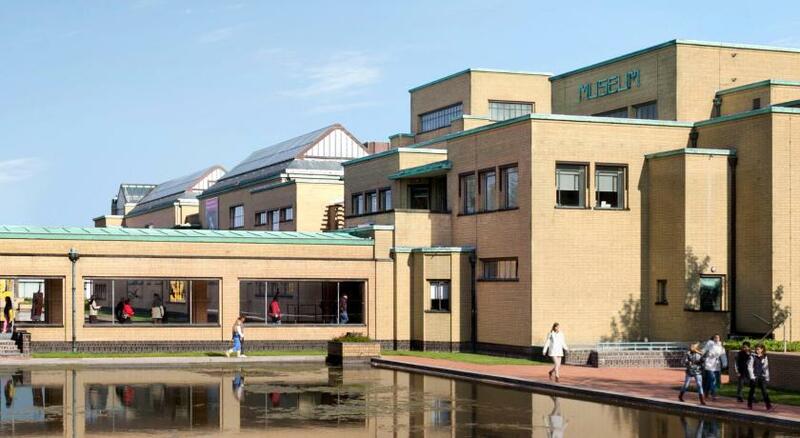 The Gemeentemuseum, The Madurodam miniature park and Omniversum movie theater are only a few minutes' walk away. The city center is also easily accessible by public transport. Whether you are visiting for a city break, business trip or weekend on the beach, you will quickly feel at home at Novotel. House Rules Novotel The Hague World Forum takes special requests – add in the next step! ATM card Novotel The Hague World Forum accepts these cards and reserves the right to temporarily hold an amount prior to arrival. Novotel The Hague World Forum accepts these cards and reserves the right to temporarily hold an amount prior to arrival. 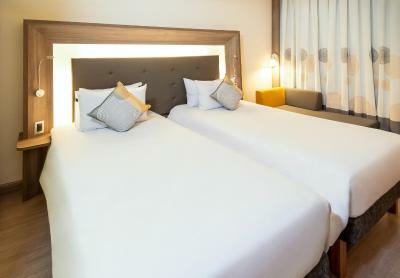 Guests are kindly requested to note that any extra beds/babycots need to be confirmed by the hotel. Up to two children (16 years and under) stays free & free breakfast when sharing with parents. Check-in requires a valid credit card or a deposit. Please note that guests are requested to make a reservation if they wish to make use of the wellness facilities. Room was nice and bright and big . Breakfast was great , but so many people took me 30 mins to get a coffee. The reception has only one stuff to do the check in or out things so as to let us waiting a few minutes. 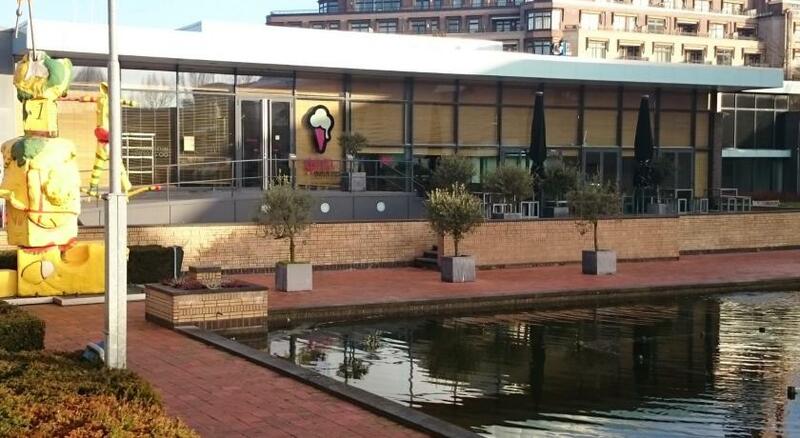 The location is good, nearby the ICTY, this is wonderful for me as a law student. And the room is clean and suitable for sleep. Pastertia dhe vendndodhja shume e mire. Our room was amazing, comfortable bed, nice bathroom and nice facilities as well. The breakfast is also very nice, you have a great variety of foods to choose from. The location is convenient as it is not in the hustle and bustle of the city, but a little bit at the outside. Very close to parks and to tram stops. Wifi speeds at less than 5 MBPS up and down are too slow for business needs in today's world. Some details would need a bit of attention. When I arrived at 00.30 on a February night (10 degrees outside), heating in my room was turned off and a window was open. My minibar was empty but for 1 bottle of mineral water, and the tissue box in the bathroom wasn't replenished when it ran out. The bed, the sheets, the breakfast. All lovely. Reception staff is are friendly and efficient. It was a great hotel, very clean and good located. Only thing was that parking costed us cca 23 € for one night. Location is outside city center so it is relatively quiet. Convenient to take bus to city center. Heating was not quite up to the task. The shower sprays water on the door of the bathroom and it shows as they were chipped.